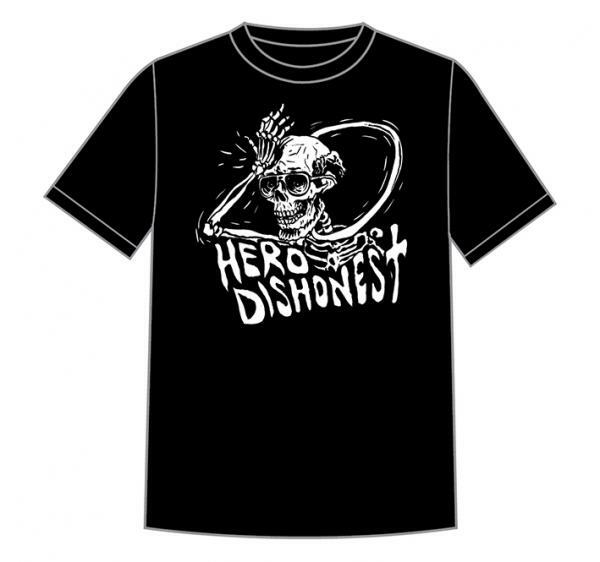 Hero Dishonest pays homage to the genius known as Spede. Sizes BOY XS-S-M-XL-XXL. Please STATE YOUR SIZE when ordering.